Inicio Carteles Diseño Grafico Photoshop People and Things. 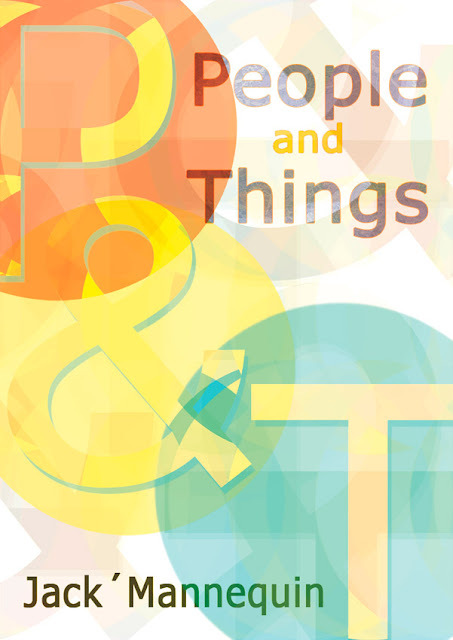 Propuesta para People and Things. Jack Mannequin.